Health & Fitness Is fruit just as healthy as vegetables on your plate? Q: The new food guide says one-half of your meal should be fruits and vegetables. My son won’t eat vegetables. Is it as nutritious to make fruit half of his meals? What about the extra sugar? 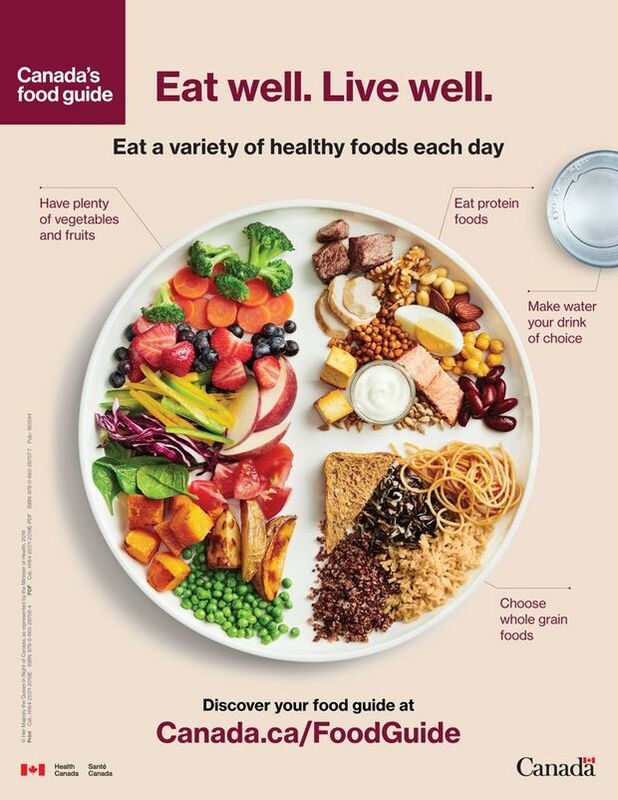 Health Canada’s recommendation to “have plenty of fruits and vegetables” is depicted on Canada’s Food Guide by a plate half full of produce. The symbol is meant to help us increase our intake of fruits and vegetables, since many Canadians don’t get enough. Fruits and vegetables are excellent sources of many disease-fighting nutrients including fibre, folate, vitamins C and E, potassium and selenium, plus hundreds of antioxidant and anti-inflammatory phytochemicals, naturally occurring plant compounds that have disease-preventive properties. A diet plentiful in fruit and vegetables is associated with a slower rate of cognitive decline, healthy blood pressure and a lower risk of heart disease, stroke and certain types of cancer. But are fruits and vegetables nutritionally equivalent? The short answer is: no. While the two categories offer similar vitamins and minerals, they have different nutrient and phytochemical profiles. Just as different whole grains, legumes and nuts do. Many types of fruits and vegetables, for instance, contain decent amounts of vitamin C, needed for a healthy immune system, and potassium, a mineral that regulates blood pressure. Leafy green vegetables, though, are the best sources of certain carotenoids associated with healthy brain aging and a lower risk of cataract and macular degeneration. Carotenoids are also need for healthy skin and immune function. If you’re looking for anti-cancer phytochemicals called glucosinolates, you’ll find them only in cruciferous vegetables such as broccoli, Brussels sprouts and cauliflower. So, eating a mix of fruits and vegetables is the best way to consume a wide variety of vitamins, minerals and phytochemicals. On the other hand, if you have a picky eater who doesn’t like vegetables, substituting fruits for veggies is an important way to increase your child’s intake of nutrients and phytochemicals that are lacking in other foods. Animal foods, for example, don’t contain phytochemicals. 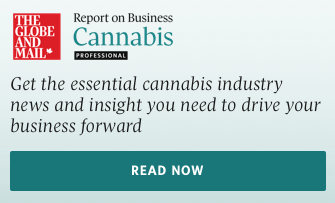 There are a few caveats, however. Fruit is higher in natural sugars and, as a result, has more calories per serving than non-starchy vegetables. That doesn’t mean, though, that kids (or adults) should avoid eating whole fruit, even if they are overweight. If you’re serving your child fruit instead of cooked broccoli and carrots, and you’re concerned about extra calories, make sure fruit replaces calories from treats such as granola bars, cookies, candy, potato chips and so on. Serve whole fruit instead of fruit juice. Unlike whole fruit, fruit juice lacks satiating fibre. Keep in mind, too, that dried fruit has more sugar and calories per serving than fresh fruit. And finally, if you’re trying to increase your intake of nutrients and/or plant compounds tied to a particular health benefit, include these fruits and vegetables in your regular diet. Folate. This B vitamin makes and repairs DNA in cells and produces red blood cells. It’s especially abundant in spinach, broccoli, Brussels sprouts, asparagus, artichoke hearts, green peas, avocado and oranges. Vitamin C. Needed for immune function, wound healing and to make collagen, good sources include sweet bell peppers (green, red and yellow), kiwi, citrus fruit, strawberries, papaya, broccoli, Brussels sprouts, cauliflower and tomato juice. Vitamin K. Critical for blood clotting and bone health, outstanding sources include leafy green vegetables such as collards, kale, spinach, beet greens, dandelion greens and leaf lettuce. Potassium. All fruits and vegetables contain blood-pressure-regulating potassium, but exceptional sources include apricots, avocado, bananas, cantaloupe, honeydew, tomatoes, spinach, Swiss chard and sweet potato. Beta-carotene. A higher dietary intake of this phytochemical is thought to guard against cardiovascular disease and prevent age-related memory loss. To add more to your diet, eat sweet potato, winter squash, spinach, collard greens, kale, carrots, mango and cantaloupe. Lutein and zeaxanthin. Cousins of beta-carotene, research suggests that eating more of these carotenoids helps prevent cataract and macular degeneration and preserves cognitive function. Best sources include leafy green vegetables, green peas, winter squash, Brussels sprouts, broccoli and yellow corn. Glucosinolates. Once consumed, these phytochemicals are broken down into isothiocyanates, compounds shown to have anti-cancer properties. Glucosinolates are found in broccoli, Brussels sprouts, bok choy, cabbage, kale, kohlrabi, turnip, watercress and mustard greens. Polyphenols. A higher intake of these potent antioxidants is linked to a lower risk of cardiovascular disease and Alzheimer’s disease. You’ll find them in blueberries, blackberries, raspberries, strawberries, cherries, prunes, plums, pomegranates seeds, red grapes and eggplant (especially the skin).